I am a beginner and I don't know how to make a pattern shorter than the space between two bars in the sequencer. Pls help me! Go into options. Underneath the time signature selector, there is a button that says 'snap patterns to measures'. 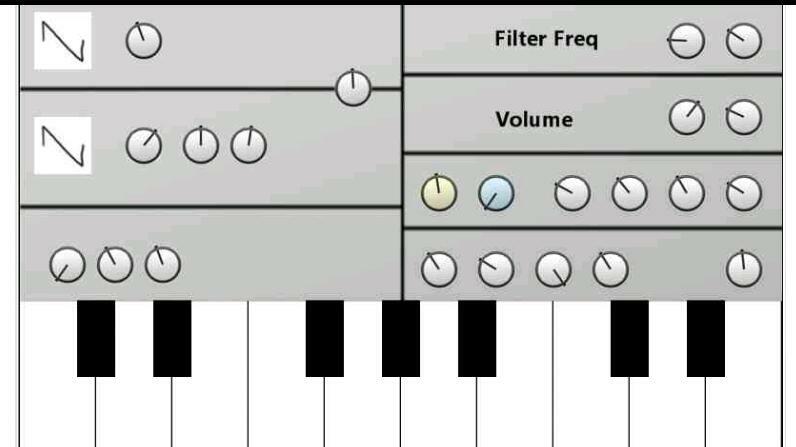 If you turn that off, you can, then, shorten, or move, patterns down to the length of a beat. Don't forget to switch it back on again when you've finished.